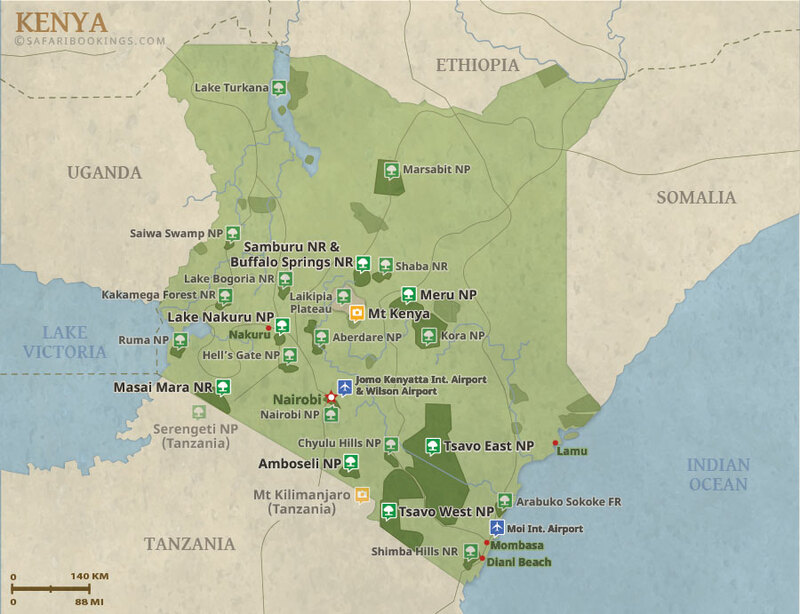 A 4 days safari visiting the most famous national park in Kenya, The Maasai Mara Lake Nakuru. 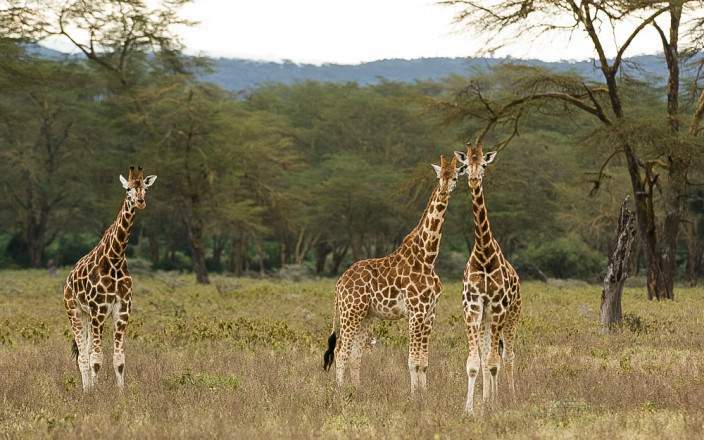 The Maasai Mara Game Reserve is one of the best places in Africa for wildlife viewing. 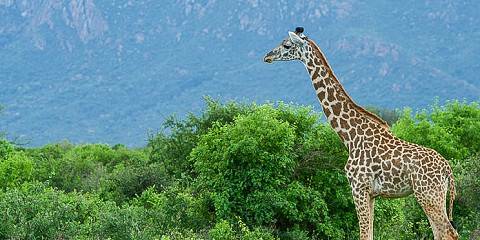 Game drives are a great way to experience the park and they take place all year round. If the big cats are what you're looking for on your Kenyan safari, you are guaranteed to spot them at the Mara. 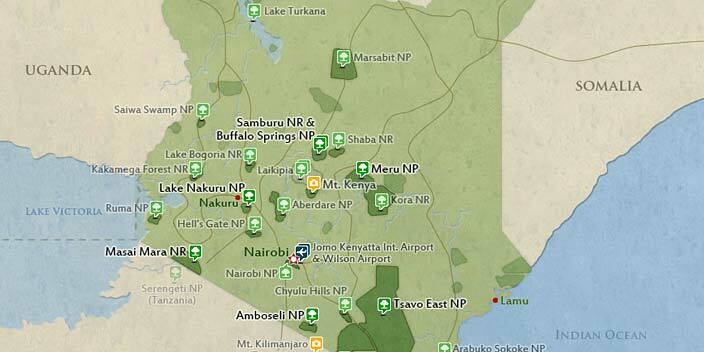 Lake Nakuru is a rhino sanctuary, harbouring a population of over 40 black and over 60 white rhinos. This luxury+ tour uses tented camps. Excellent tailor-made safari with a very kind and professional guide! High standard and top quaity.